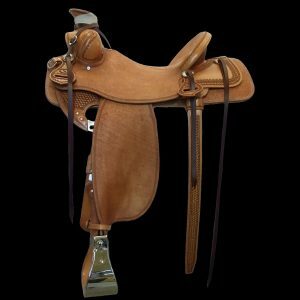 Our B/B Saddles are custom quality without the wait! 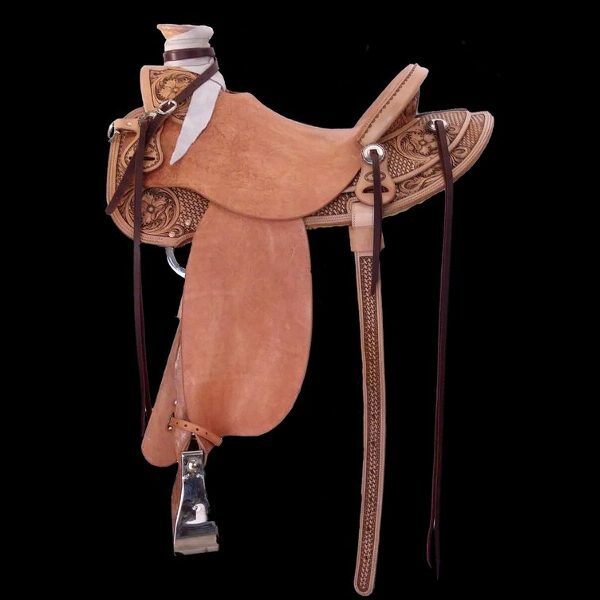 They are hand-crafted from superior quality materials, one saddle at a time. 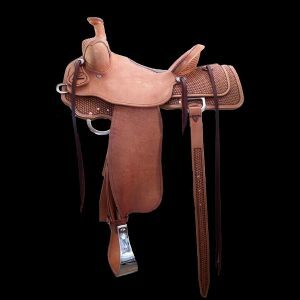 They are made for comfort and functionality for both horse and rider. 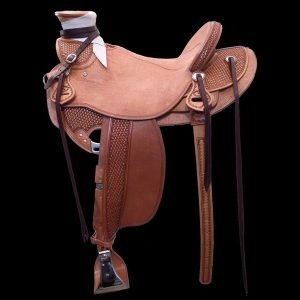 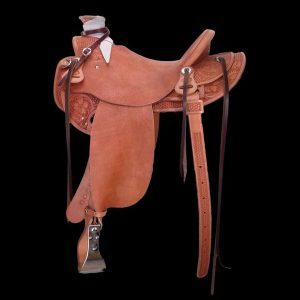 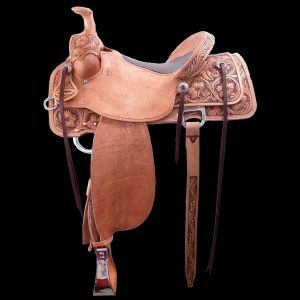 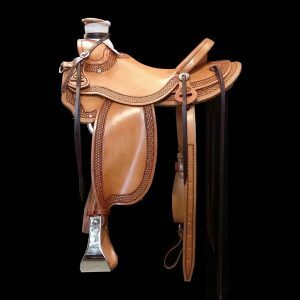 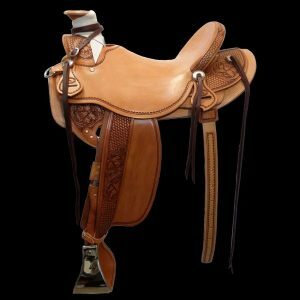 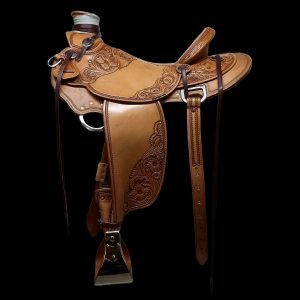 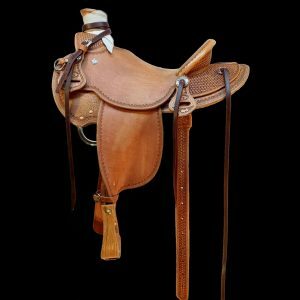 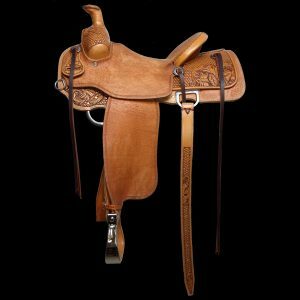 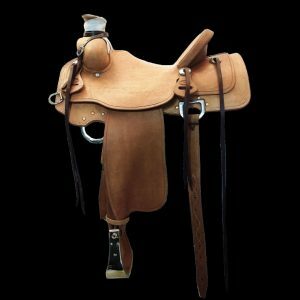 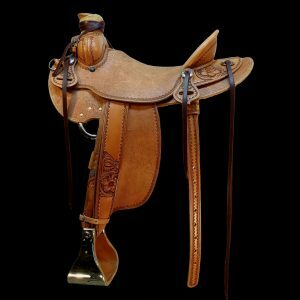 B/B Saddles come ready to ride with , latigos, a 100% mohair cinch (26″, 28″, 30″, 32″, 34″ or 36″), back cinch, and monel covered stirrups (2″, 3″, 4″ or 5″).